Recently I’ve noticed that, upon creating a new AdWords account, Google will default to AdWords Express. Curious as to why this was occurring I reached out to Google, however, they were unable to provide a rationale as to why this was happening. Having worked predominantly with the fully functioning AdWords platform it sparked my curiosity making me dig a little deeper into the benefits and draw backs to each. Below is what I found. Designed in mind for the business owner who doesn’t have time to learn and manage all the bells and whistles that come standard with the normal AdWords platform. Set up takes no more than 10 minutes. Essentially all you as the business owner has to do is determine how much you would like to spend, create a text ad, and identify your business product or service offering. From there Google will handle the rest by automatically creating a list of keywords they deem relevant to your business. With the streamlined setup and ease of creation why doesn’t everyone use AdWords Express? One glaring issue is that only one product or service can be associated with an account at any given time. Additionally, Geographically speaking, only 1 location can be targeted; ability to focus on segmented markets is not an option with limited control over your audience. 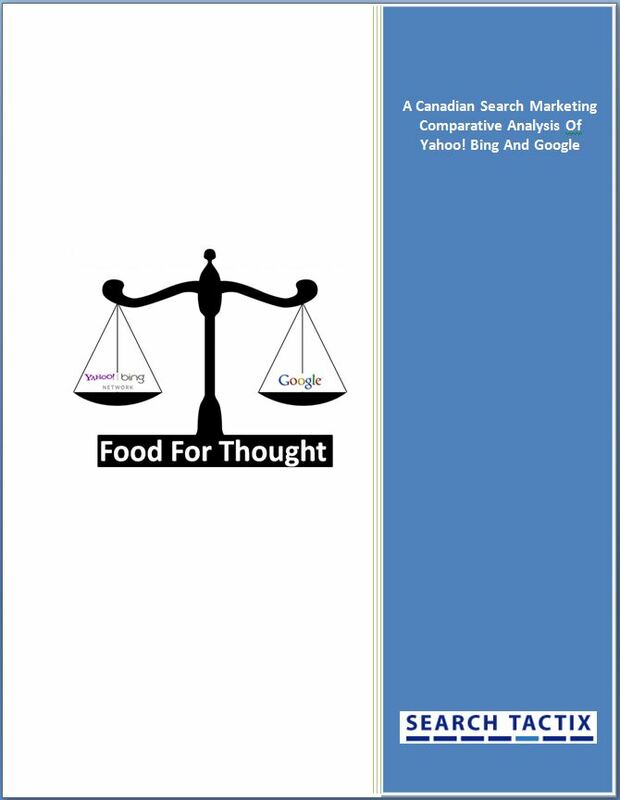 Final drawback is that, although Google determines what keywords to target it is not a perfect system. There is potential to serve on irrelevant terms in-turn costing you the business owner money. A platform with more control, additional features and improved targeting options -best suited for the more engaged and experienced. The platform is in your total control allowing you to customize all options and settings including: keywords, ad copy, audience, delivery and targeting. Unlike AdWords Express, the full version enables marketers to promote as many products or service offerings across multiple geographic locations as one can handle. Suited for the more advanced there are definite drawbacks that can be identified. With the various custom options and increased management comes a great time commitment. With any beginner trying to work your way through the platform can be seem like a daunting uphill battle with a steep learning curve. Whether or not you want to be engaged or set to auto-pilot bottom line is that both platforms drive traffic to your website on a pay-per-click basis. The nature of you the business owner and dynamic of the business will determine which platform is best suited.